Nottingham businesses and public sector organisations are invited to a networking event where their questions about adopting Ultra-Low Emission Vehicles (ULEVs) can be answered. 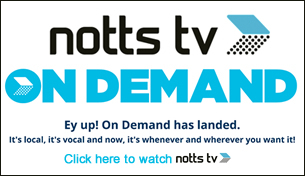 Rob Pittam, Editor of the BBC Sunday Politics East Midlands show, will host the event, which will feature a panel of Nottingham businesses that are in the process of making the transition to electric vehicles. The panel will also feature Rasita Chudasama, Principal Transport Planner at Nottingham City Council. The ‘Question Time’ panel will form part of an evening networking drinks reception taking place from 5.30pm to 7.30pm on Tuesday 26 March 2019 at Nottingham Contemporary. Prior booking is essential via this link. 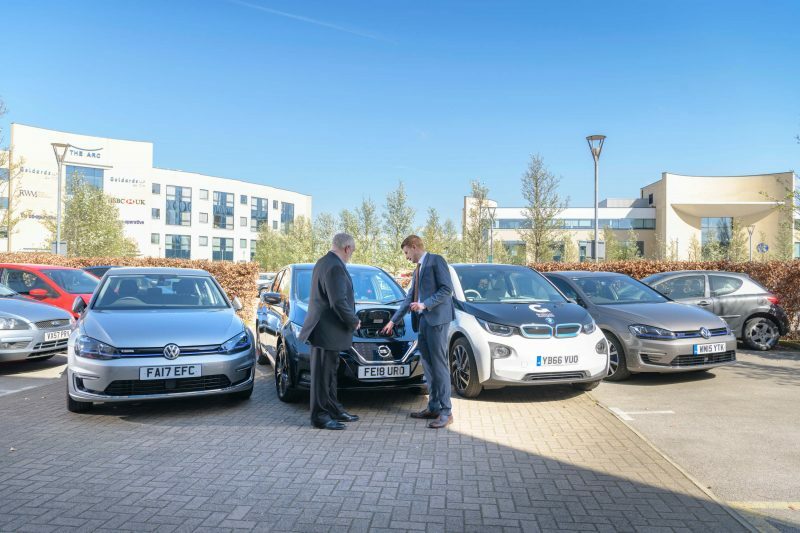 The event is organised by the Workplace Travel Service: ULEV Experience, a programme dedicated to supporting businesses to understand, trial and implement Ultra-Low Emission Vehicles, funded by Nottingham City Council’s Go Ultra Low City project. The ULEV Experience project can help organisations save money on running company vehicles and lower company CO2 emissions, as well as improving air quality (NOx) emissions in Nottingham. An Ultra-Low Emission Vehicle (ULEV) is a car or van that emits 75g/km CO2 or less. ULEVs include pure electric vehicles, range-extended electric vehicles and plug-in hybrids (PHEVs). The latest electric vehicles include models with driving ranges of up to 300 miles, or even more in some cases. Further funding support is also available to businesses in the form of a Workplace Travel Service grant of up to £25,000 to support sustainable transport initiatives including workplace charging infrastructure. To keep up to date about the project, including forthcoming events, follow us on Twitter at @WTSNottingham, or sign up for our newsletter online. Find out more about the Workplace Travel Service here.